Are you looking for a hosting plan with the user-friendly operating system? Do you want to access top-level technologies to control your server? 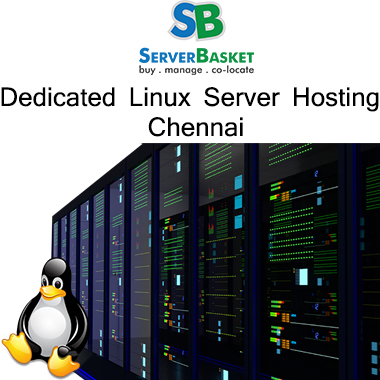 Then you must consider buying cheap Linux Dedicated Server from Server Basket. Buy Server Space online from us to manage your website efficiently. We provide highly scalable servers with bulletproof security, so you don’t need to worry about the online presence of your business. 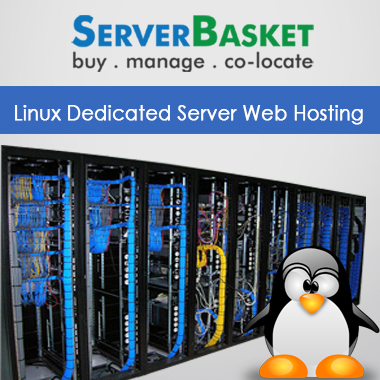 Server Basket is the best place if you are looking for long-term hosting server at a low price. Do you have a massive number of domains? 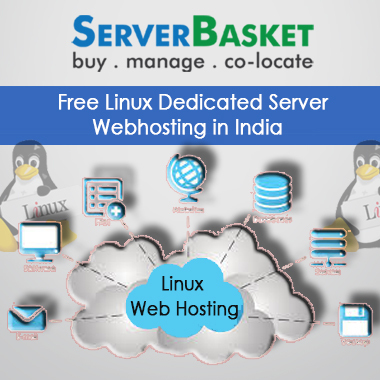 Then you don’t need to buy separate hosting for each domain as the Linux dedicated server India lets you host unlimited domains. You can manage any number of websites from a single place. With this hosting, you can utilize unlimited bandwidth and any amount of disk space. No matter how many websites you add, we will offer you complete control and security to manage your business. If your existing server is not delivering the expected results, then it is the right time to upgrade it. You can upgrade the plan at any time to make it more powerful than before. Whether you want to update the OS, RAM or CPU, we will help you to do it. The upgrade process will take not more than 24 hours, and we will let you know when once the process is completed. What else do you require when the resources are exclusively dedicated to you? The storage, bandwidth, CPU and the number of cores are exclusively dedicated for your use whereas in VPS Hosting you get resources but not a complete Server for your Business. You won’t come across hacking threats as you don’t share the server with others. 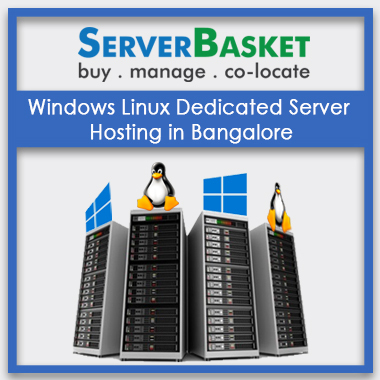 When you buy Dedicated Server from Server Basket, you will get full root access to the servers. The complete root access will let you modify any files on the server and allows you to execute any program. You can give root access to the one whom you trust the more. 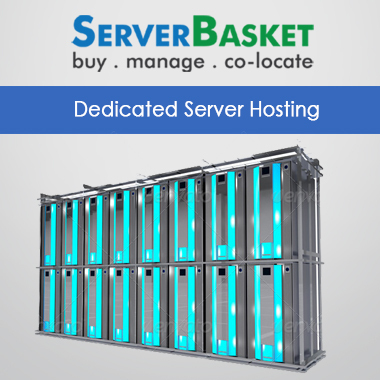 Server Basket is one of the Top 10 Dedicated Server Hosting Provider. It offers you the advanced add-on that can increase the performance of your website. The Cheapest server add-ons like cPanel licenses, the advanced firewall that you get from us will protect your website from unwanted visitors. The advanced firewall in our dedicated Linux servers helps your website to withstand against hacks as well as DDoS protection. We know that even a small issue with the Linux dedicated server can incur a huge loss to your business. Therefore we offer high-end technical support to fix the problems. We have an in-house professional support team that works 24/7 all the days to help you. You can contact our deep and highly experienced executives by dialing our toll-free number or through email about any questions related to Dedicated Server India Prices and its Specifications. You don’t have to wait for hours as our staff will be working in shifts to help you.